Tracey and I will be attending the Big Brothers Big Sisters of Woodstock & District Big Night Out Charity Ball this year and we wanted to take a few minutes to talk about these great people and their fundraising event. Big Brothers Big Sisters is Canada’s leading child and youth mentoring charity. They build and nurture life-changing relationships that help local children reach their potential, now and in their future. The mentors working in the Big Brothers Big Sisters are truly heroes, especially to the children and families they help and build lasting relationships with. 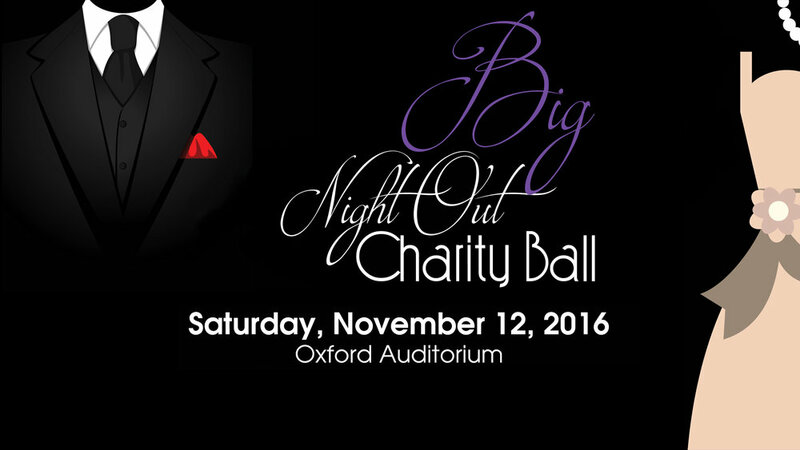 This is the second annual Big Night Out Charity Ball supporting Big Brothers Big Sisters of Woodstock & District. Enjoy an affordable evening of dinner and dancing to music by Ferguson Drive and Powerhouse Productions. The night includes various draws, silent and live auctions. Cocktails start at 6:00 PM and dinner is at 7:00 PM with a dance to follow. All money raised goes directly to support the children and youth in the Woodstock & District Community. Tickets are only $50 and is a great way to support this fantastic local organization! If you have any questions, you can contact them at 519-537-6404 or email kristen.ralph@bigbrothersbigsisters.ca. We hope to see you there! It will be a BIG NIGHT OUT! We pride ourselves in the quality of service we provide all our clients. Please message us and let us know how we can help you. Tracey Sherman has been an industry leader in Oxford County for over 12 years. Below are our most recent awards.